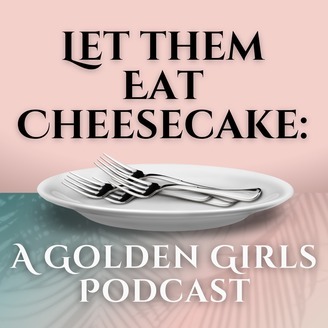 Let Them Eat Cheesecake: A Golden Girls Podcast is Danny, Beth, Tawny and Corey discussing the timeless 80s tv show, The Golden Girls. We were quite impressed with this Golden Girls episode. Dorothy's friend (Jean) comes to visit after her partner passes away. We find out that Jean is gay, and eventually, all of the girls learn this, and they react in our own ways. This episode is especially impressive when viewing it through a 1986-lens. 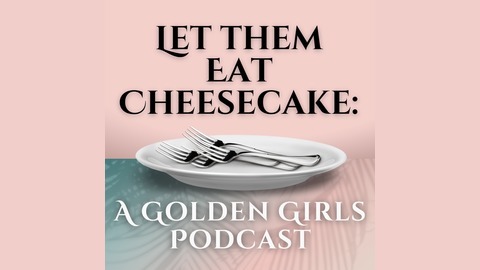 Listen in as we share our thoughts on this episode.